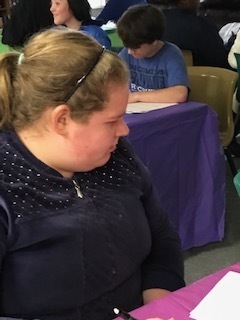 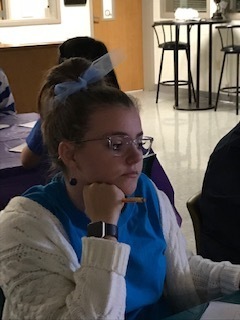 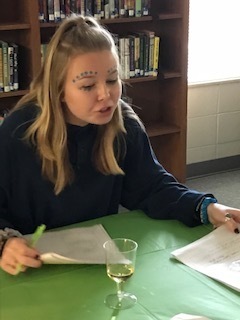 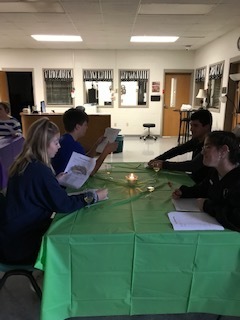 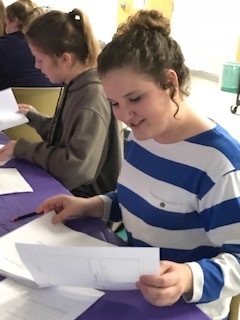 Mrs. Jonna Bates' PreAP class Biology class participated in Cell Organelle Speed Dating. 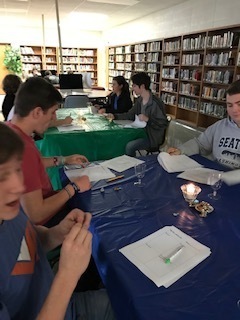 They had to write descriptions of cell organelles complete with “cellfies," a trendable hashtag, a pick up line (school appropriate), and a theme song. 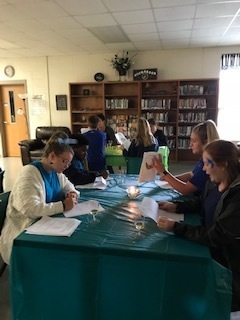 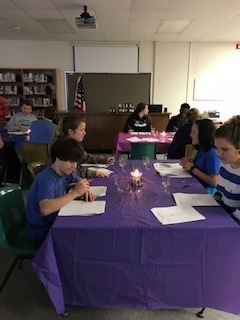 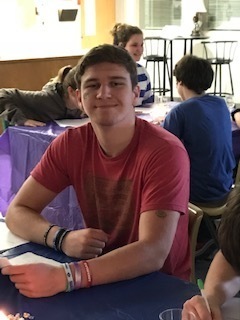 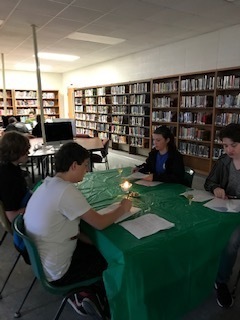 The students had sparkling cider, chocolates, and candlelight to enhance the experience.